You no longer have to look for a third-party Thunderbolt 3 cable as Apple makes one now and sells it online or through one of its retail stores. Before today, if you ever wanted a Thunderbolt 3 cable for your Mac, then Belkin was your best bet if you were buying straight from Apple itself. 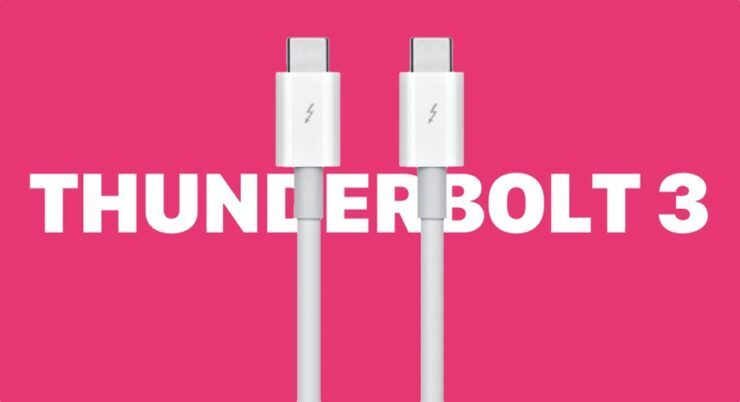 Thankfully, Apple has taken the reins of Thunderbolt 3 in its own hands and now builds a first-party cable of its own. It’s white, 0.8 meters in length and conforms perfectly to the Thunderbolt 3 standard. And since it supports USB-C as well, you can therefore use it with a wide variety of devices. It even supports 100 watts of power that lets you charge your MacBook with it at full speed without any hiccups. 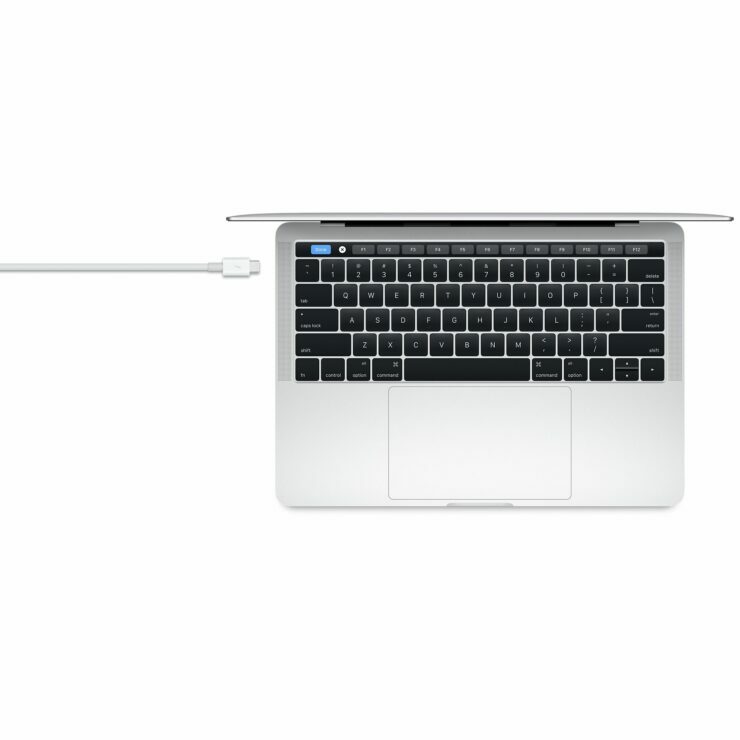 The cable is adequately priced at $39 from Apple itself. If you think that’s a bit too steep, then you can go ahead with what others have to offer. In fact, Belkin’s Thunderbolt 3 cable is $10 cheaper but sacrifices length in favor of price, coming in at just 0.5 meters in length. But that’s not all, Belkin’s cable is available in 2 meters as well in case you really wanna go beyond the realms of your workspace and onto another table. The choice is completely yours. 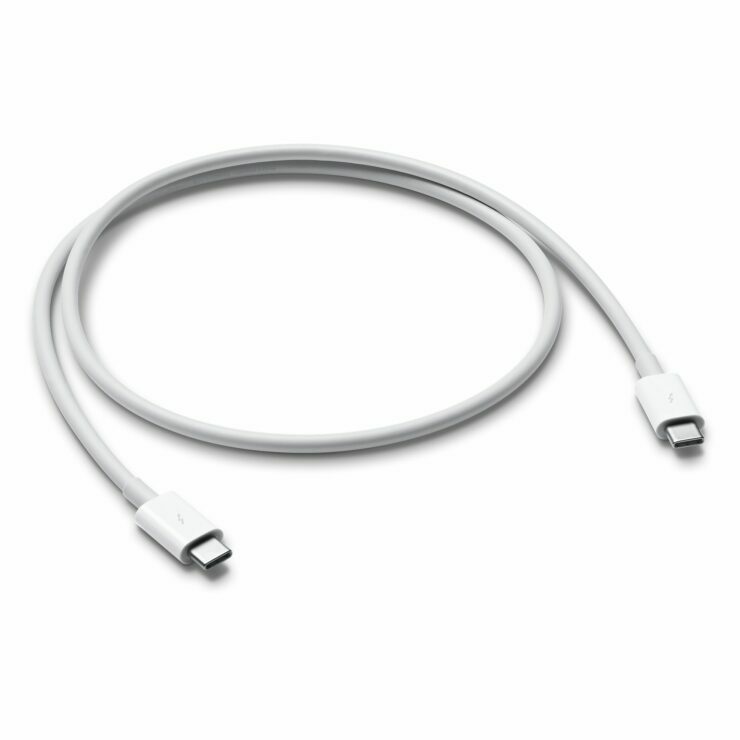 We are somewhat hopeful that Apple will release its new cable in a slightly longer length. 0.8 meters might it cut it for a lot of users out there, but once you start going rogue with your workspace then you will realize that things are on the shorter side of the fence. Surface Pro 6 Scheduled for 2019 Release With a Heavy Redesign in Mind – USB-C Thunderbolt 3 Finally Arriving for These?